Obituary for Ralph J. Fiorita | Fox Funeral Home, Inc.
Ralph J. 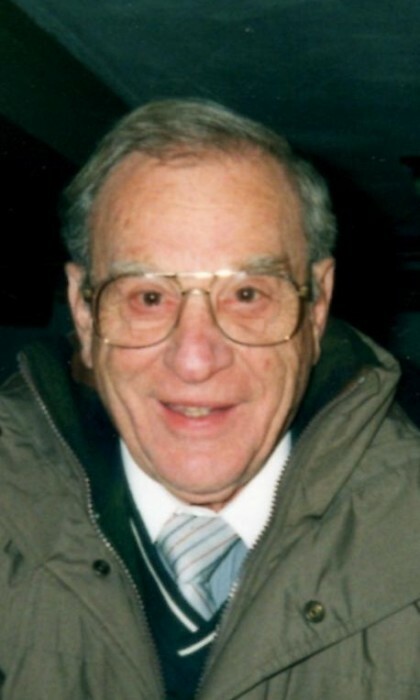 "Fritz" Fiorita, 91, of Sarver, passed away on October 22, 2018 at the Butler Memorial Hospital. Born April 20, 1927 in Pittsburgh, PA, he was the son of Ralph Fiorita and Theresa DeLuca Fiorita. He enjoyed cooking and cars. He is preceded in death by his parents, his wife, Mary (Pearson) Fiorita, 1 brother, John Fiorita and an infant son, David. A blessing service will be held on Wednesday, October 24, 2018 at 9:00 a.m. followed by visitation until 10:30 a.m.
Interment will follow in Lakewood Memorial Gardens.